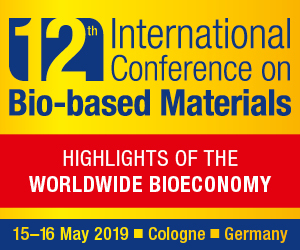 The bioeconomy is innovation, the result of the skills and passion of researchers and managers able to create value and new high-qualified jobs. At the end of 2014 Il Bioeconomista launched a new initiative: The 10 Most Innovative Bioeconomy CEOs. 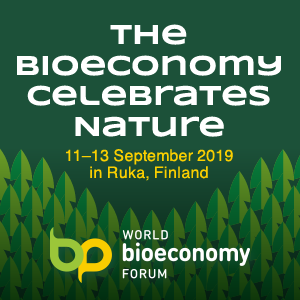 We ask a panel of world bioeconomy experts to tell us the Chief Executive Officers that have stood out as the most innovative during the last year. 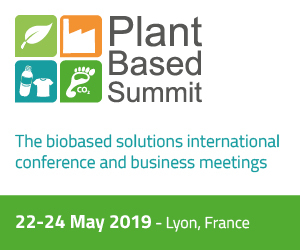 Braskem, the largest petrochemical producer in the Americas and the world’s leading biopolymer producer, and Genomatica, a U.S. biotechnology company, have signed an agreement for the joint development of a new technology for the production of butadiene from renewable feedstocks. 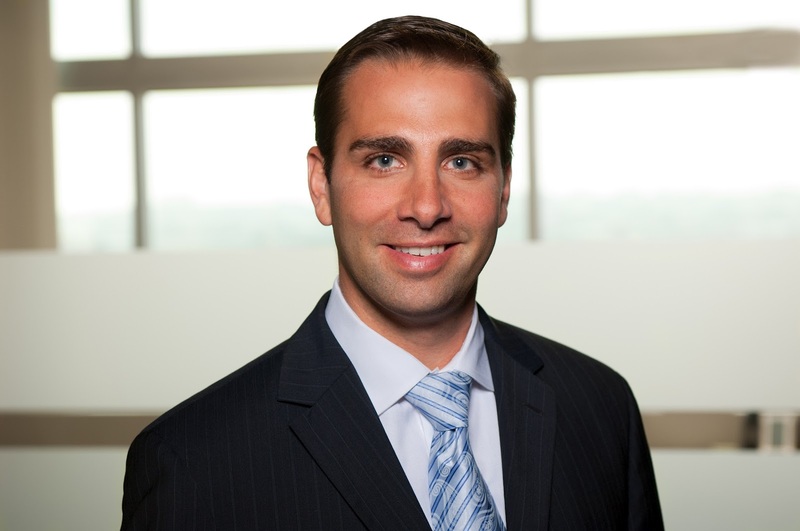 Through this partnership, Braskem reaffirms its commitment to invest in the research of producing chemicals from renewable feedstocks, effectively strengthening its leadership role in this segment. The bio-based revolution extends to the carton packaging industry. 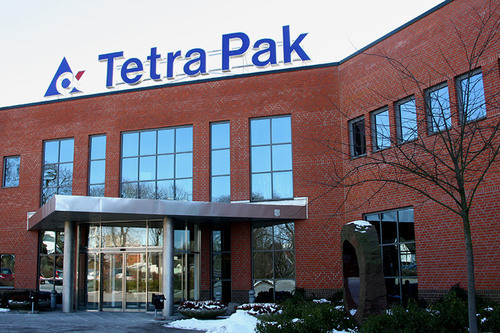 In a first for this field, Tetra Pak, the Swedish multinational giant with net sales in 2012 of 11.15 billion euros, plans to sign an agreement with Braskem, the largest thermoplastic resins producer in the Americas, for the supply of low-density polyethylene (LDPE) made from sugar cane to its packaging material factories in Brazil.